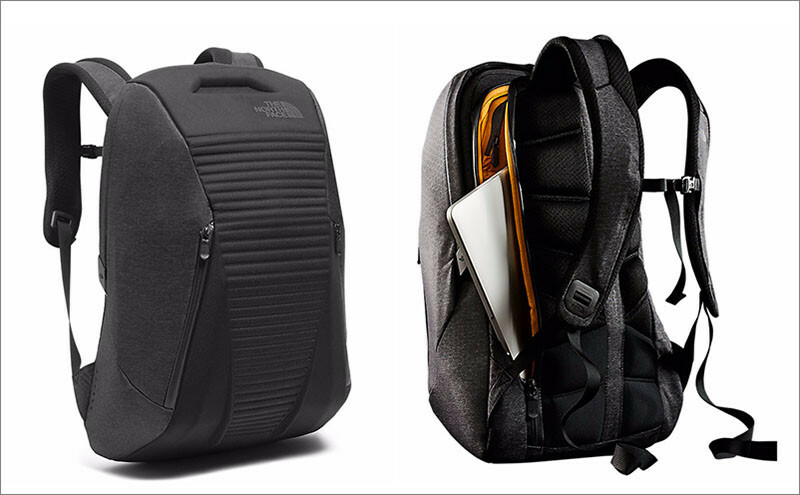 Outdoor adventure apparel and accessories company The North Face have launched a backpack that has a spring-loaded lid that pops open. 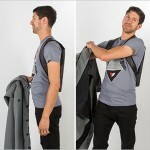 Named the Access Pack, it was created with the modern day commuter in mind. It’s designed with a spring that opens the main compartment with a custom quick release latch, so no more fiddling with zippers. 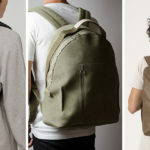 The backpack also has an external pocket for a 15″ laptop, that comes with water-resistant zippers, and a pull handle to lift your laptop out. Inside the backpack, there are details like fleece-lined pockets for media devices, and those pockets have built-in ejector tabs for easily accessing your devices. You just pull the tabs, and the device slides up, making it easy to grab.